At Pro Chiropractic we make it a priority to be at the cusp of the newest treatments and modalities available to chiropractors today. Advancing in the health field is about constant learning. Knowing who we are going to be treating, the services we have available, and what we should be looking to accomplish is essential to following our path to ever improving the treatments that we offer at Pro Chiropractic. Being driven by our patients’ needs keeps us focused and motivated to help each individual the very best we can..
Also known as Spinal Manipulation, this skilled treatment provides mobility to fixated spinal joints and may reduce tension on the nervous system. This is the cornerstone of effective chiropractic treatment. 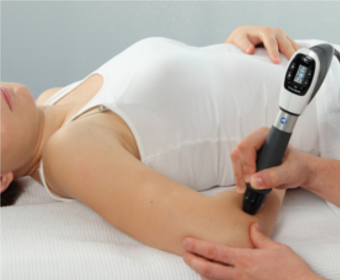 At Pro Chiropractic, we were the first office in Montana to offer the revolutionary Graston Instrument Assisted Soft Tissue Mobilization (IASTM) treatment. Kinesio Tape, a latex-free, hypoallergenic, cotton fiber material, is used to treat a wide variety of injuries by alleviating pain, reducing inflammation, and relaxing muscles. Extremities are any joints of the body that are outside the spine, including hips, knees, ribs, shoulders, elbows, hands, feet, and TMJ. 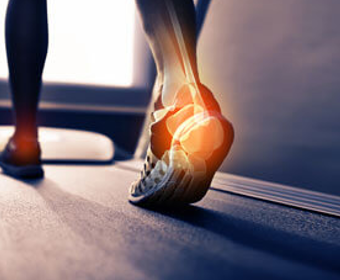 A custom foot orthotic is a device designed to align the foot and ankle into the most anatomically efficient position. 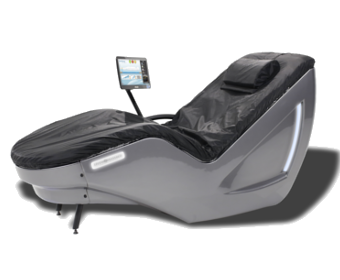 Pressure wave therapy is a modern and highly effective treatment method: Strong energy pulses are applied to the painful areas of the body. At Pro Chiropractic you can relax and enjoy warm waves of water melting away the stress of your day, before or after your chiropractic treatments. 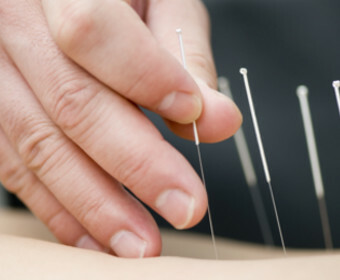 Therapeutic Dry Needling is a skilled intervention, utilized by doctors of chiropractors and other certified medical professionals, to ease pain. The suction and negative pressure provided by cupping can loosen muscles, encourage blood flow, and sedate the nervous system. 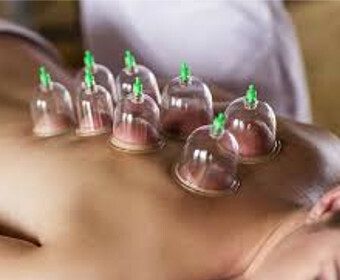 Cupping is used to relieve muscle tension, neck and back pain, stiff muscles, anxiety, fatigue, migraines, and more! I was referred to Dr. Feenstra by one of the women from my martial arts gym and am so happy that I went in! He did a great job explaining the tests and what was going on with my neck. The staff are all very friendly as well. Highly recommend it for anyone that wants to take care of their body and any aches/pains. Pro Chiropractic was my first chiropractic experience. I was in quite a bit of pain and got in the same day I called. I was also fairly nervous but the staff and doctors were all so kind and explained every step of the process. Never going to change chriopractors! !